Trinity United Methodist Church of Perry Heights: Marriage CAN Last a Lifetime! Marriage CAN Last a Lifetime! 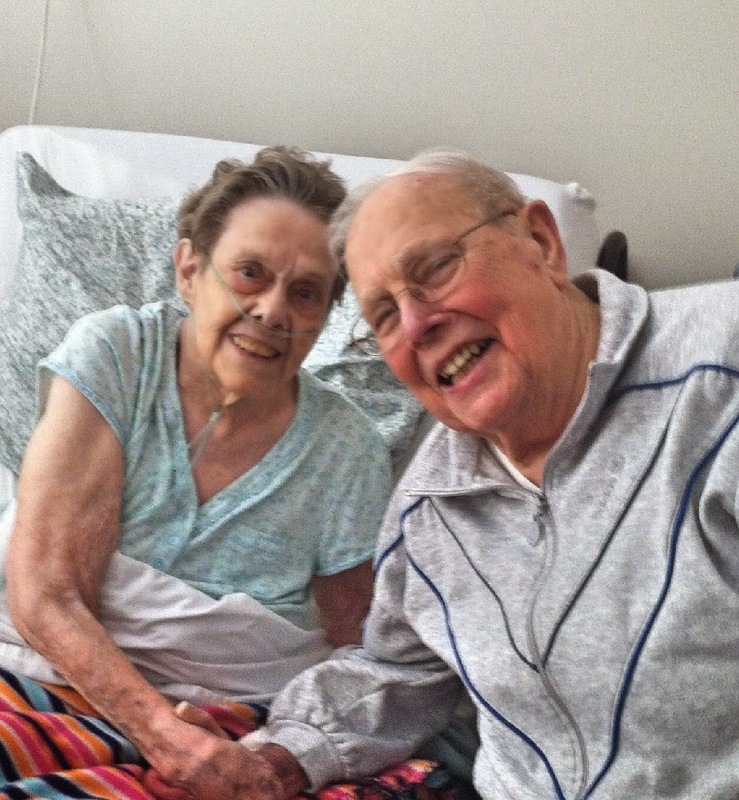 This week our Trinity family wishes a very Happy Anniversary to our friends, Delmar and Arlene Jarvis as they celebrate their 74th wedding anniversary! Wow! What a great example and inspiration to the rest of us. Congratulations!